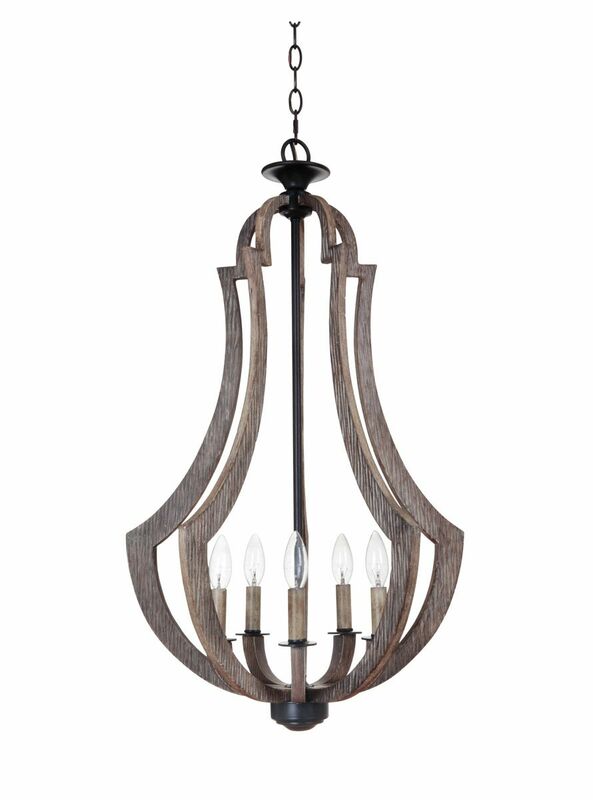 The Craftmade Winton 5-light foyer light has an airy, rustic appeal. Its uncomplicated shape features a frame finished in weathered pine to beautifully contrast the structure's bronze finish. 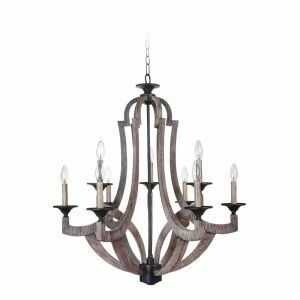 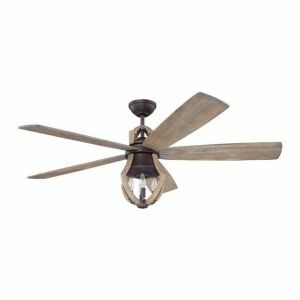 Since 1985, Craftmade has been devoted to the art of making high-quality lighting and ceiling fans that appeal to residential consumers, remodelers and homebuilders alike. 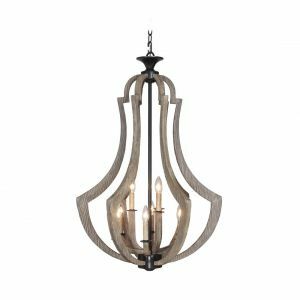 Craftmade fixtures are well-designed with fine materials and carefully tested to ensure quality and endurance. 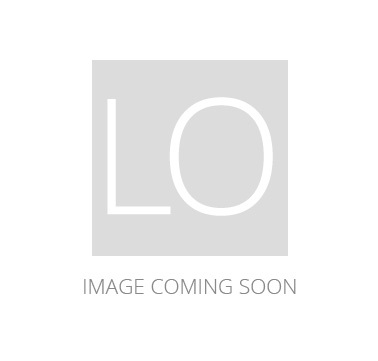 Also under the Craftmade umbrella are the brands Ellington Fans, Jeremiah Lighting, Exteriors Outdoor Lighting and Teiber Products.